At the start of the gardening season, garden centers, landscape suppliers and even big box stores haul in pallet after pallet of bagged soils and potting mixes. 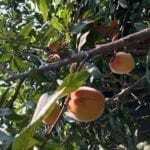 As you browse these bagged products with labels that say such things as: Topsoil, Garden Soil for Vegetable Gardens, Garden Soil for Flowerbeds, Soilless Potting Mix or Professional Potting Mix, you may begin to wonder what is garden soil and what are the differences of garden soil versus other soils. Continue reading for the answers to those questions. 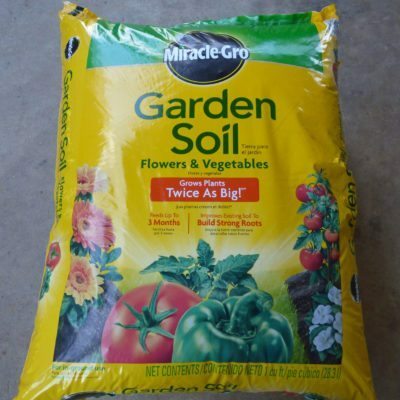 Unlike regular topsoil, bagged products labeled as garden soil are generally pre-mixed soil products that are intended to be added to the existing soil in a garden or flower bed. What’s in garden soil usually depends on what they are intended to have grown in them. Topsoil is harvested from the first foot or two of the earth, then shredded and screened to remove stones or other large particles. Once it has been processed to have a fine, loose consistency, it is packaged or sold in bulk. Depending on where this topsoil was harvested, it may contain sand, clay, silt, or regional minerals. Even after being processed, topsoil can be too dense and heavy, and lacking in nutrients for proper root development of young or small plants. Since straight topsoil isn’t the best option for gardens, flowerbeds or containers, many companies which specialize in gardening products create mixes of topsoil and other materials for specific planting purposes. This is why you may find bags labeled as Garden Soil for Trees and Shrubs or Garden Soil for Vegetable Gardens. 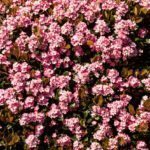 These products consist of topsoil and a mixture of other materials and nutrients which will help the specific plants they are designed for to develop to their full potential. Garden soils are still heavy and dense because of the topsoil they contain, so it is not recommended to use garden soil in containers or pots, as they can retain too much water, do not allow for the proper oxygen exchange and ultimately suffocate container plant. 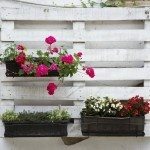 In addition to the effect on plant development, topsoil or garden soil in containers can make the container too heavy to easily be lifted and moved. For container plants, it is much better to use soilless potting mixes. Garden soils are intended to be tilled in with existing soil in garden beds. 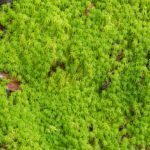 Gardeners may also choose to mix them with other organic materials, such as compost, peat moss or soilless potting mixes to add nutrients to the garden bed. Some commonly recommended mix ratios are 25% garden soil to 75% compost, 50% garden soil to 50% compost, or 25% soilless potting medium to 25% garden soil to 50% compost. These mixtures help the soil retain moisture but drain properly, and add beneficial nutrients to the garden bed for optimal plant development.